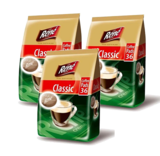 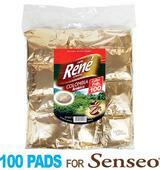 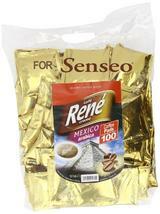 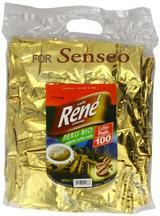 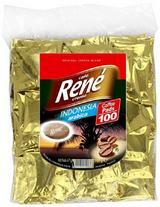 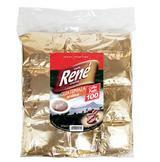 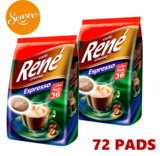 Because Senseo uses coffee pads as opposed to capsules, it is far cheaper then Nespresso or Dolce Gusto and is kinder to the environment. 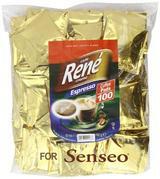 Although Senseo is not a true espresso machine, we would challenge you to tell the difference. 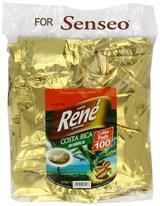 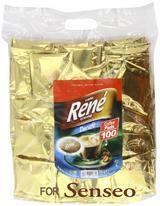 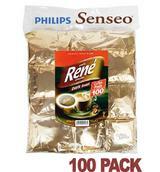 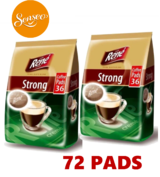 We have a great range of Senseo coffee, and in our opinion it is easily as good as Philips' own offering, but definitely cheaper!